Emerging Technologies is a an artwork which uses acrylic on printed canvas created by Sauce to express the artist’s inner most thoughts and insights towards technologies, modernity and art. The graffiti styled lettering created by paintbrush could be viewed as an artwork alone. The photography of the old farm utility could also be a stand alone art work, however combining the two art forms is the embodiment of the themes which are expressed in this piece. The sharp, crisp and colourful edges of the lettering, bursting out of the old and now defunct water tank depicts how newer technologies are overlapping and outsmarting the outdated and ostracized cumbersome equipment. The futuristic technology is slightly smeared with mould which is indicative of the age of both the lettering and the water tank. It suggests, this piece may have been slowly emerging over time, waiting for the right moment to strike out against civilization. The terms used to title this artwork are words which are now ubiquitous due to Think Tanks and Focus Groups. These have now become a part of our lexicon to express the newness and modern focus of our insatiable appetite for the latest toy. What Emerging Technologies explains and depicts to the viewer is how these terms can be elevated beyond rhetoric and explored in real and tangible terms. 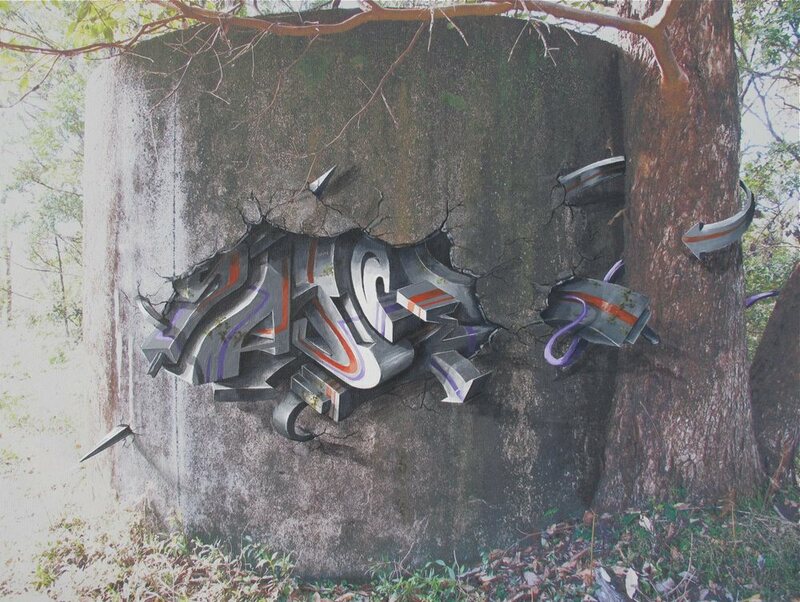 Specifically, the use of a pre-mediated photo and the planned lettering formations is an example of how graffiti can not only lift off the page due to an artistic effect, but also by contextulizing it within the two dimensional photographic form. Emerging Technologies aims to raise more questions than it answers by creating an artwork which expresses images which may be alien but yet have a certain relevance by depicting images of the known and familiar. 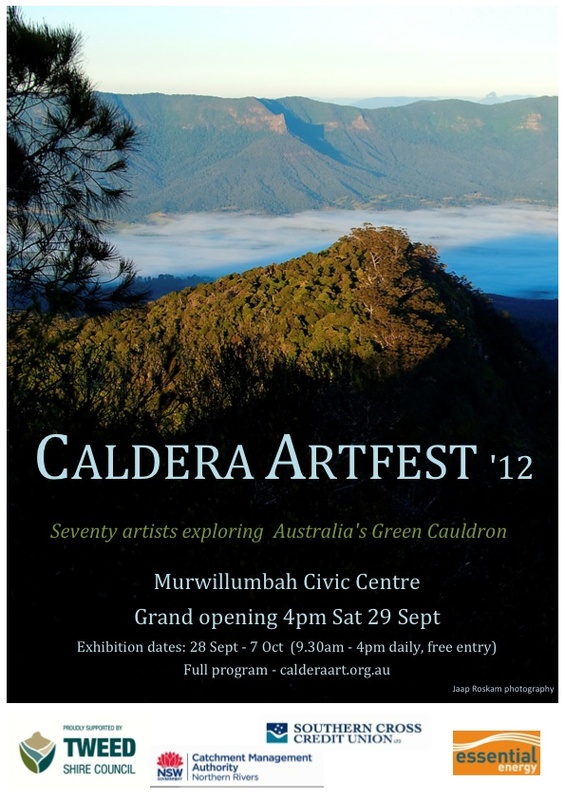 I am very excited to be selected for the Caldera Artfest with my entry Emerging Technoligies.